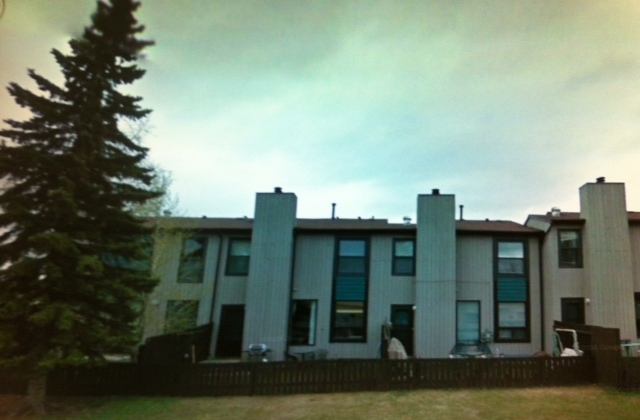 Park Estates, located at 10404-24th Avenue, is situated in the mature neighbourhood of Ermineskin in Southwest Edmonton. 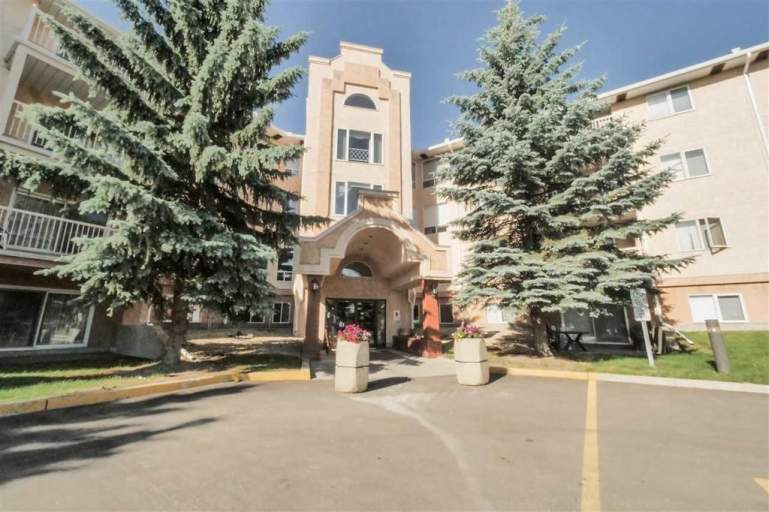 It's just minutes from Park Estates the proposed LRT station (111th street and 23rd Ave.), all the conveniences and amenities of South Edmonton Common's shopping district and the Anthony Henday for quick access. 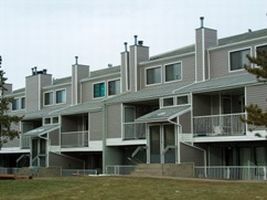 This great condominium community is just blocks from all the shops and services you need!